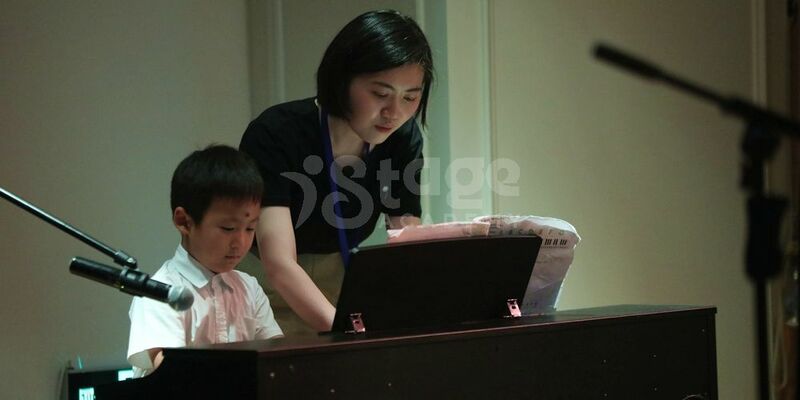 On June 3rd istage was visited by a group of cute little actors. 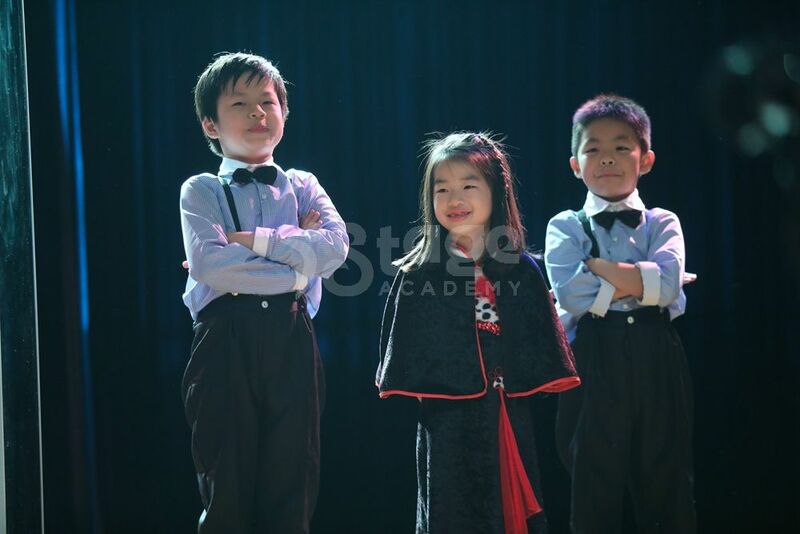 These adorable little actors performed a 40-minute musical called “A dog’s life” based on the classic story of The 101 Dalmatians. 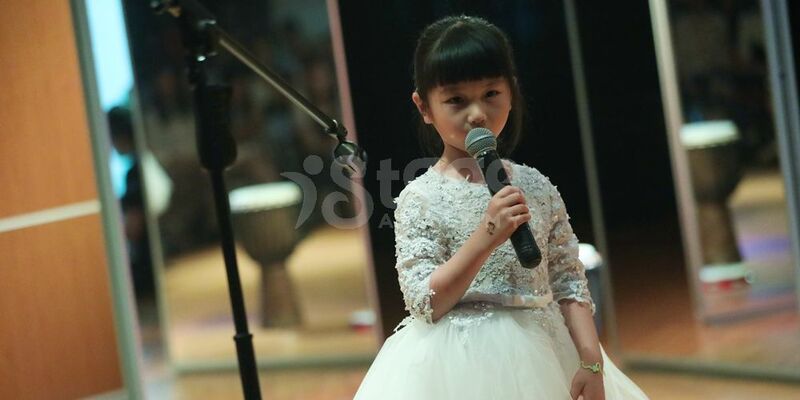 The audience was astonished by the show and social media blew up with pictures and videos of this heartfelt performance. 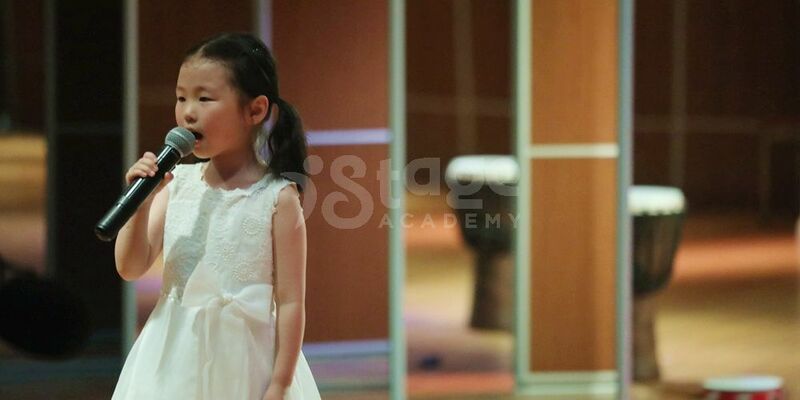 A couple of istage’s 4-8 year old musical theatre students performed the show without the aid of their older classmates whom they had previously worked alongside with in the previous Candy Land performance. 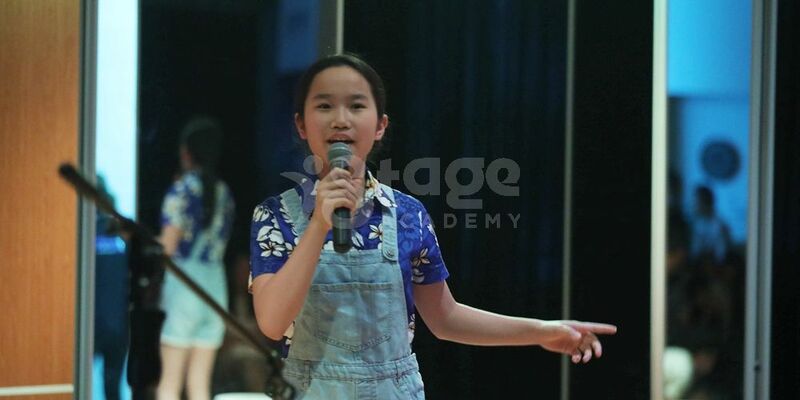 These young performers sang well, acted autonomously, hit their lines perfectly and were full of confidence. It was an amazing sight to behold. The students gave 110%. They finished a course in less than ten weeks and rehearsed for one month. They honed their vocal, dancing and dialogue skills weekly. Above all they created a synergetic environment by working efficiently in teams. The students helped each other on and off the stage by whispering out forgotten lines and movements. The actress Eleanor who played the leading villain Cruella left the audience in awe. She was vital to the flow of the performance and an inspiration to the rest of the actors and actresses. Eleanor is passionate about musical theatre. 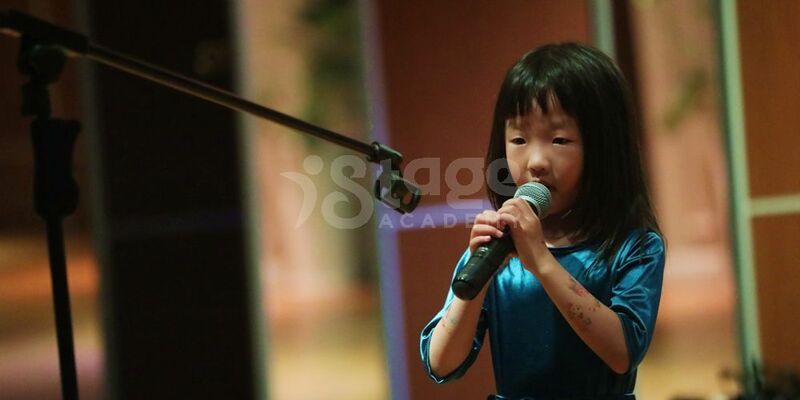 She and her sister adore istage. Eleanor will spend the whole day at istage rehearsing and watching her sister’s rehearsal as well. 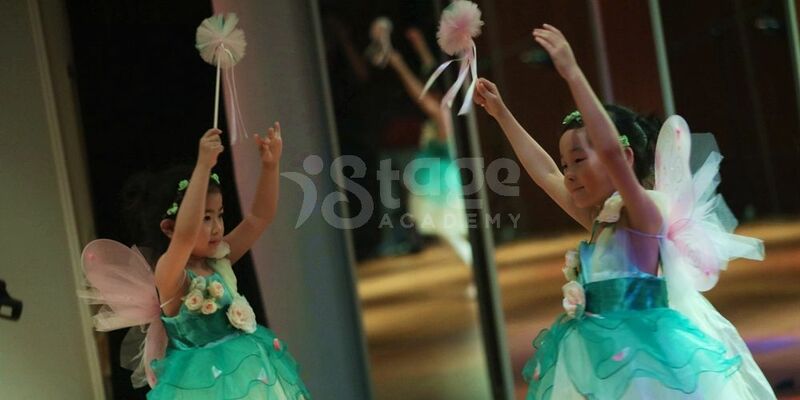 She enjoys the feeling that istage musical theatre gives her. 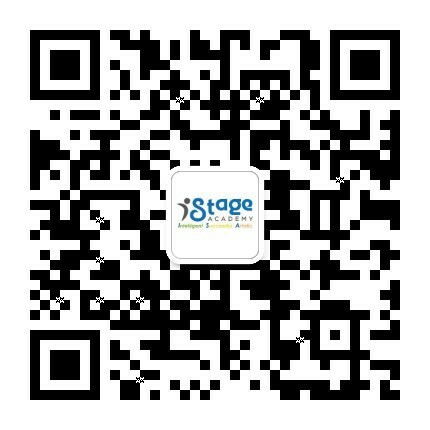 David who plays the part of Roger has been attending the istage musical theatre class for one year. During the Candy Land he played a small role, however in only 4 months he was able to secure a leading role in “A dog’s life.” David was a model student who behaved well and studied in and out of the classroom. He was able to pick up lines and dialogue very quickly. David tried very hard to learn as much as he could and was always prepared to take on the next class. All of his teachers and classmates hold him in high regards. 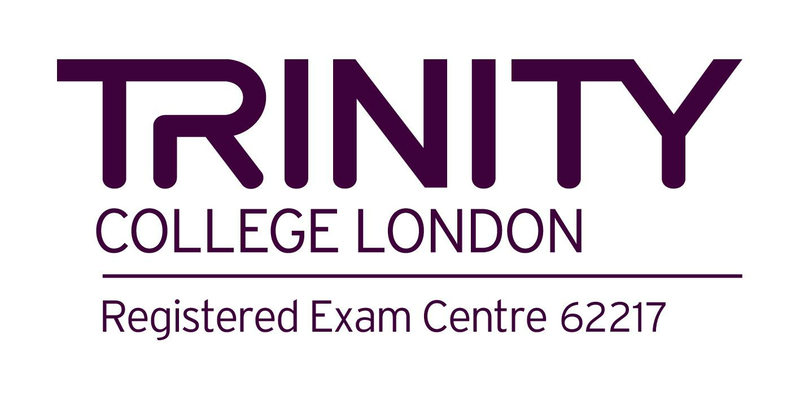 Musical theatre and drama education began in Britain. Within the last 40 years this education has found its way into the European and North American school systems. 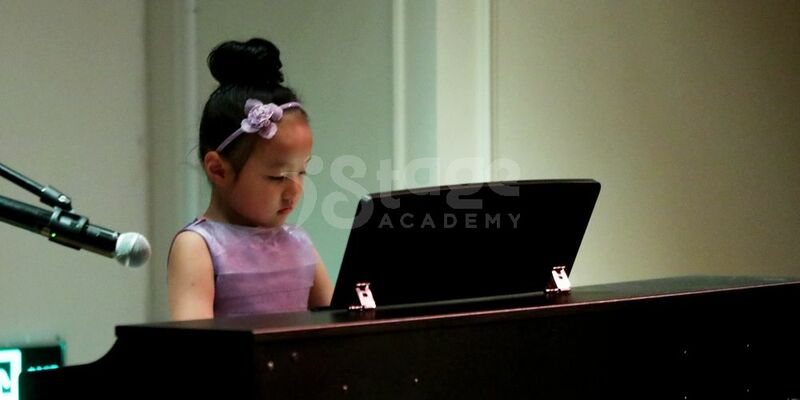 Many of these curriculums integrate musical theatre into their educational model. Musical theatre and drama isn’t just about building interest, it also teaches students to empathize with characters and allows them to use that emotion to act accordingly. This is a valuable soft skill that will have a strong impact on their normal lives as they mature. The performance “Around the World” was on the same day in the afternoon. 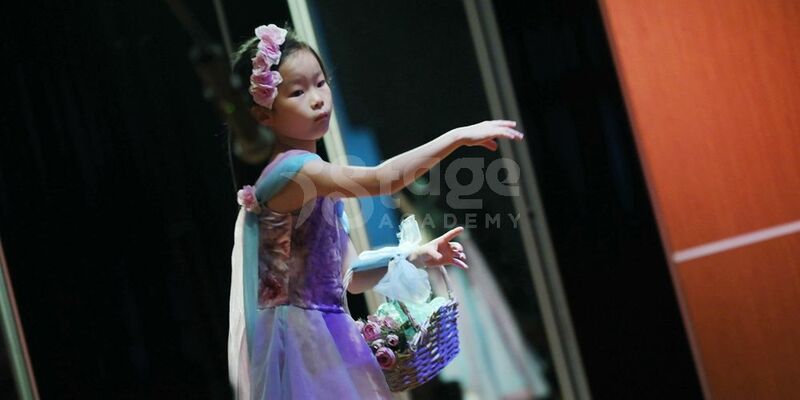 The students from istage music and dance class brought the audience around the world introducing them to different music and dances from a variety of countries. Music Intelligence course applies Dalcroze Eurhythmics methodology, uses Orff percussion instruments, Ukulele and piano. The course is a great foundation course for the young children. 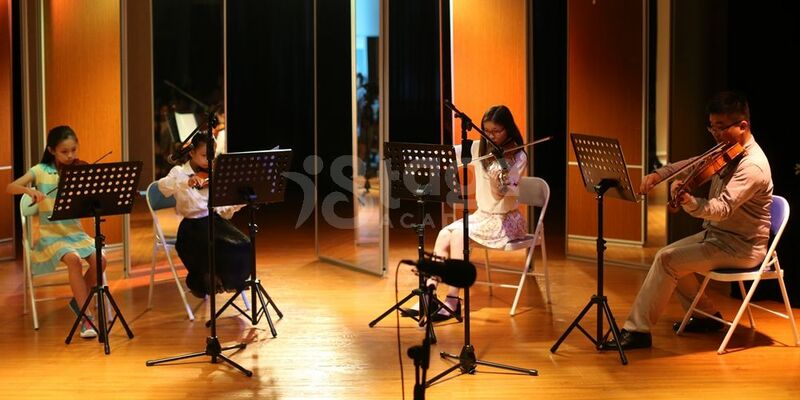 The orchestra presented 3 classical songs. When the music started a blanket of silence came over the crowd and even the naughty kids were immersed in the sound. Maybe these kids will be inspired to play for the orchestra in the future. 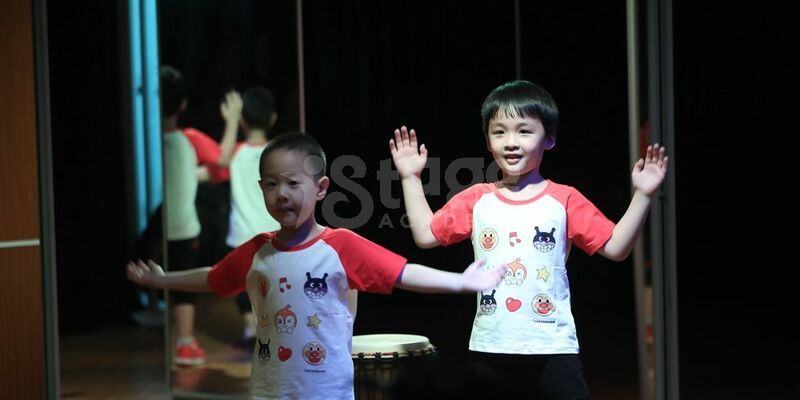 4-6 year old kids quickly pick up on the beats and rhythms of each song. This class aims at developing “a consciousness of bodily rhythm” and the need to strengthen communication between the senses, the muscles and the mind. Children will be learning steady beat, rhythmic patterns, basic music theory (ex. high and low, fast and slow, legato and staccato, forte and piano, etc) through eurhythmics experiences. It is the total absorption of mind, body and emotions in the experience of actualizing the musical sounds. The final performance was presented by a 15 year old contemporary dance student. The dance style was synonymous with a Japanese dance style. She used her body language to communicate her inner feelings with the audience. On the performance day everyone did their jobs. Backstage operations were well organized and efficient. Use your smile to change the world don't let the world change your smile. Fighting! ·1088 Plaza, No.1078 South Pudong Road.